Elegant and classy…beautiful and relaxing…peaceful and serene…an oasis in an otherwise hectic day. 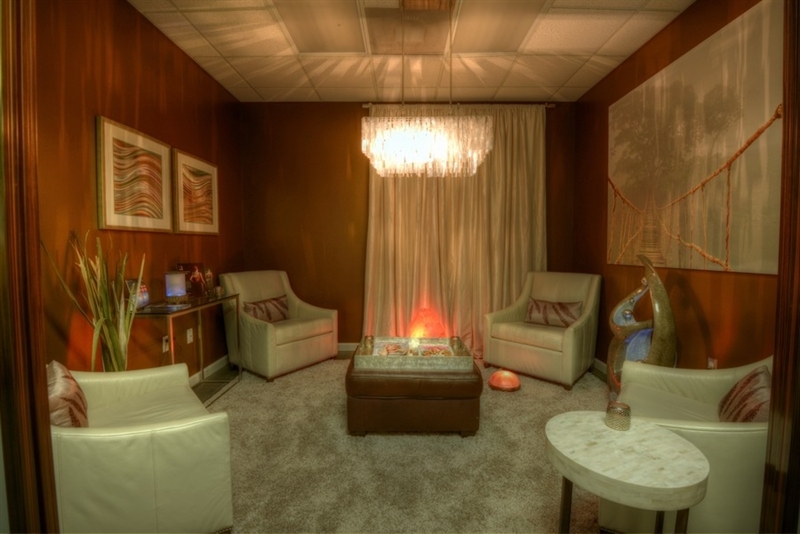 These are just a few of the things our clients have said about our spa. We invite you to see for yourself. Take our virtual tour or stop by and let us show you around. At Gentle Touch MediSpa & Wellness in Ocoee, Florida our aesthetic nurse practitioners (including owner Lorriel Blaise) perform all facial aesthetics injections and medical laser treatments. Lorriel and our team of beauty experts are passionate about helping you look beautiful and feel vibrant in our warm and inviting spa-like atmosphere.